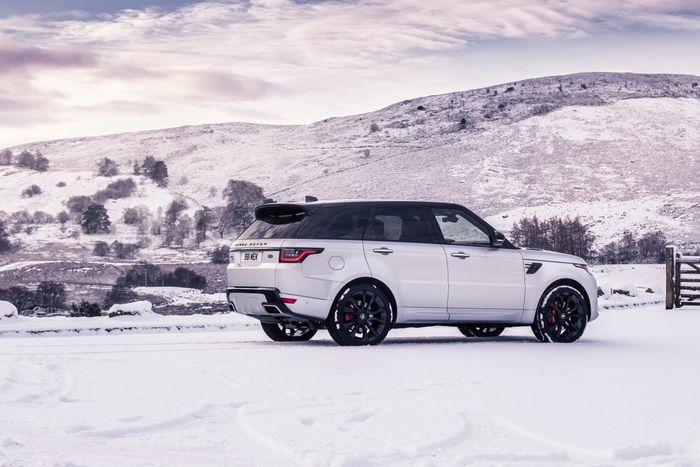 Land Rover seems to have been mighty busy lately, don’t you think? 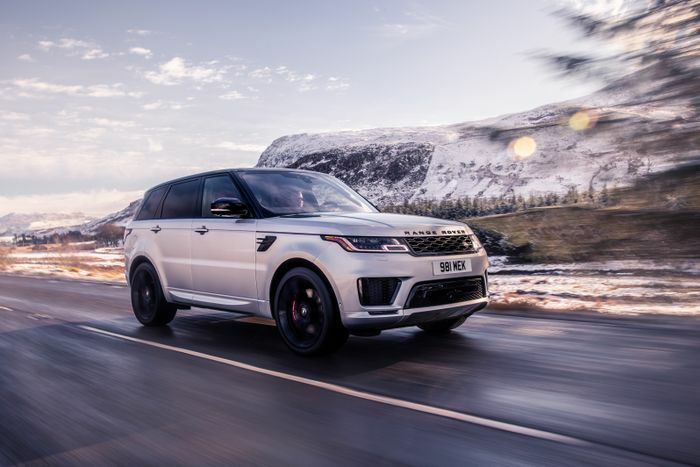 A little over a week on from announcing it had stuffed a dirty-great supercharged V8 into the Range Rover Velar, the British company has just announced a smaller but arguably more significant new engine option for the Range Rover Sport. 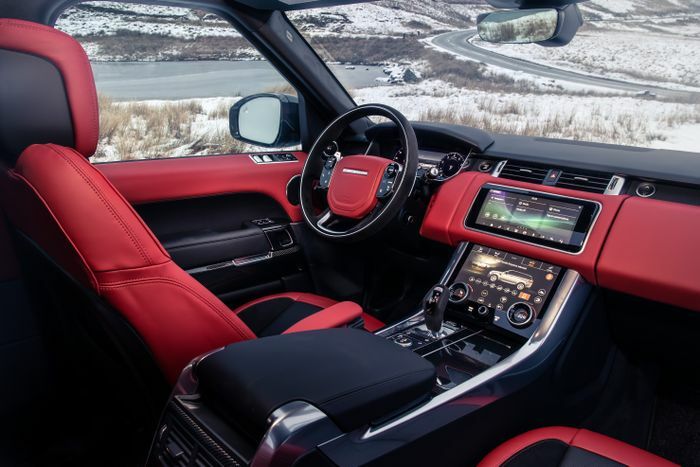 It’s a 3.0-litre petrol straight-six, developing 395bhp and 405lb ft. It’s based on Jaguar Land Rover’s Ingenium engine architecture and is fitted with a twin-scroll turbocharger. This may sound familiar: such an engine was the subject of a series of rumours in 2015 and 2016, with one report in Car Magazine claiming it would launch in 2017. Better late than never, right? 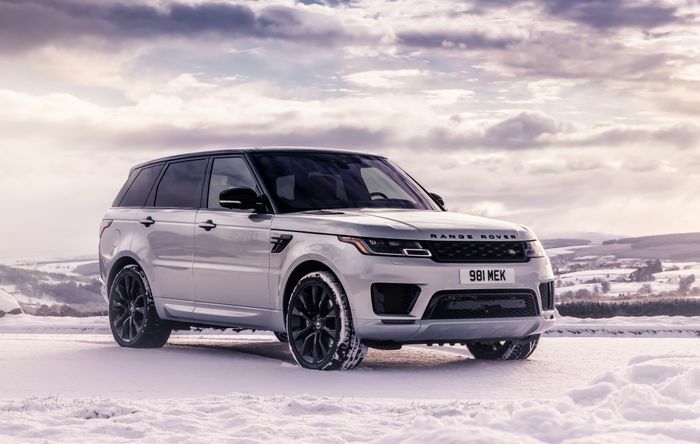 Its first application is the new Range Rover Sport HST, in which it’s hooked up to a 48V mild hybrid system - a first for JLR. This powers an electric supercharger to combat lag, while also increasing efficiency by extending the operation of the start-stop system. The HST will do 0-62mph in 6.2 seconds, and top out at 140mph. In terms of economy, it manages 30.5mpg on the (NEDC) combined cycle, compared to 26.9mpg for the supercharged V6. Speaking of the V6, although it’s not been confirmed yet, it seems very likely that this new engine will serve as a replacement for the 3.0-litre supercharged unit, which goes out of production next year. Jaguar has a rich history of awesome straight-six-powered cars, so you can’t help but get excited about the prospect of Land Rover’s sister brand getting in on the enlarged Ingenium action. 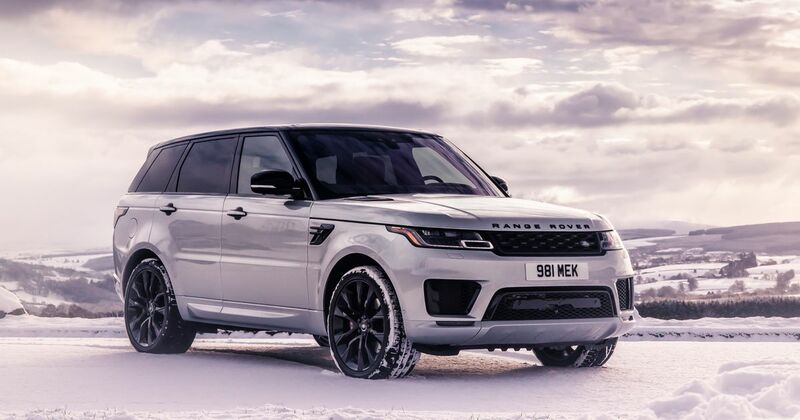 If this straight-six-powered Range Rover Sport is more your bag, however, you can order one for £81,250 on the road, before options.